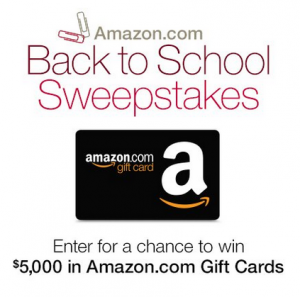 Enter to win a $5000 Gift Card in Amazon’s Back to School Sweepstakes! 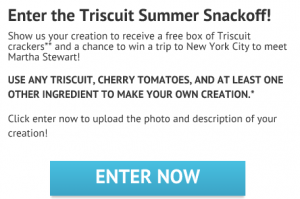 FREE Box of Triscuits when You Enter the Triscuit Summer Snack Off! First 5000! 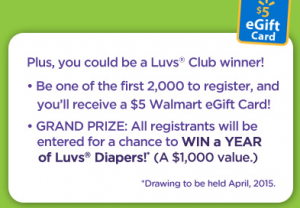 Enter to win a Year’s Worth of Diapers from Luvs! 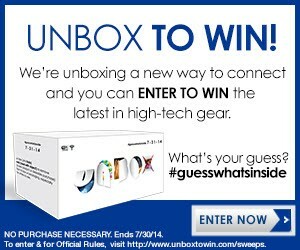 Enter to Win an iPad Air, Microsoft Surface Tablet, Google Chromebook & More!! 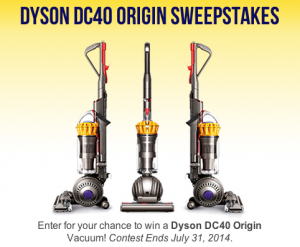 Win a Dyson DC40 Origin!! 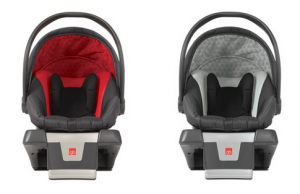 Easy entry! 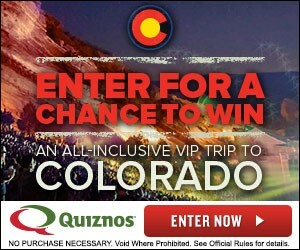 Enter to win an All Inclusive Colorado Vacation from Quiznos! 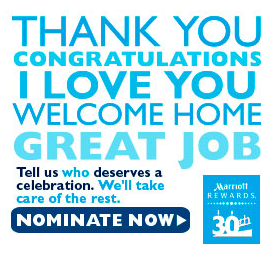 Enter to win a Surprise Party from Marriott worth $14,000!!! 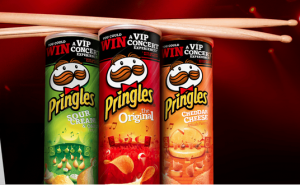 11 Winners!